You will not be disappointed in this home! 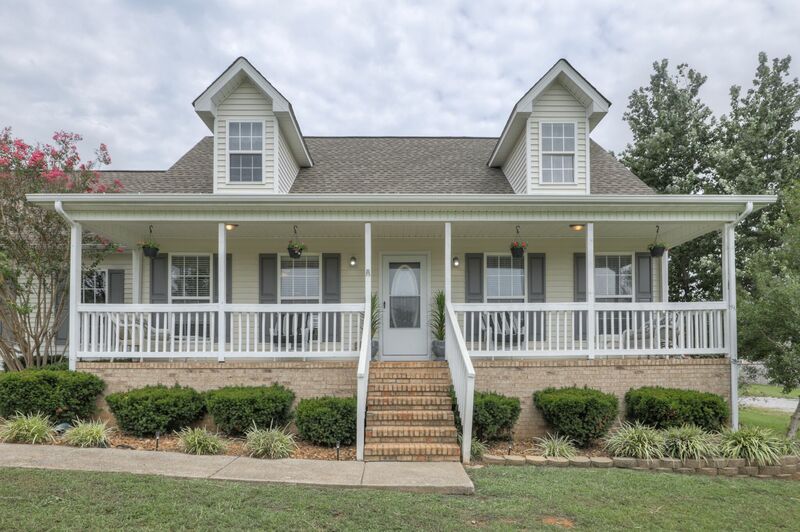 Upgrades in every room, 3 bedrooms, 2.5 baths, new appliances, 2 car garage, privacy fence, rocking chair front porch, large lot and in ground pool! Now $269,900!